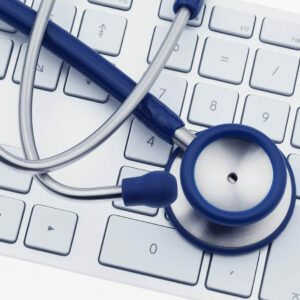 The Health Information Technology (HIT) program is designed to prepare graduates for employment in the field of health information management technology. Entry-level Health Information Technicians may be employed in a variety of health care settings. 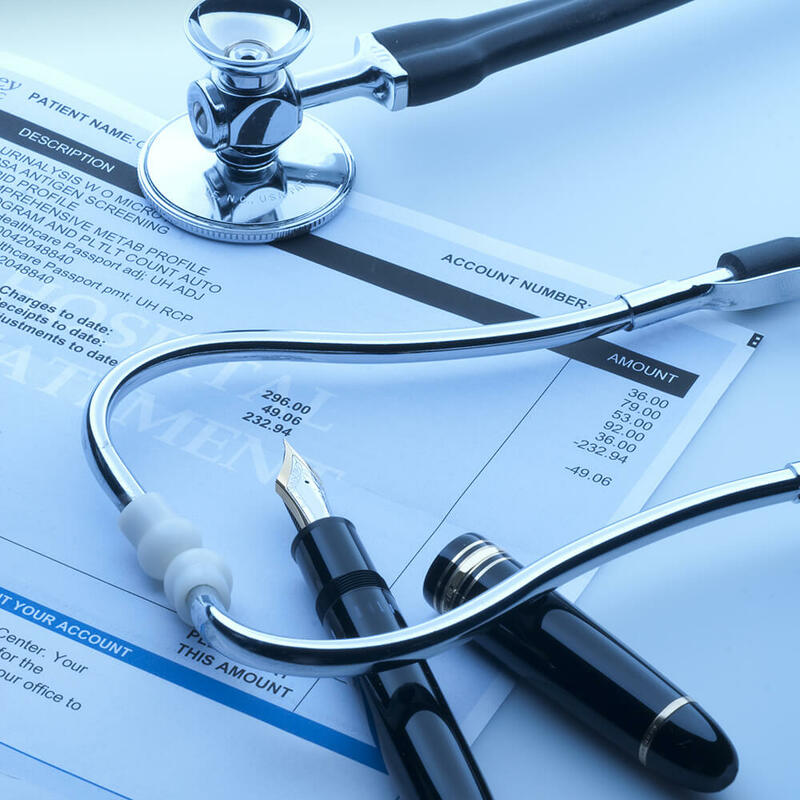 These include hospitals, physician’s offices, long-term care facilities, ambulatory surgical centers, home health agencies, public health departments, insurance companies and software vendors. Enrollment has grown steadily since 2003; increasing by 100% since 2008. The availability of part-time and online enrollment has allowed students to remain in the program while working full-time and/or caring for families. 1 This course is only offered in the Spring Semester. 2 Permission of Program Coordinator required prior to registering for this course. NOTE: Clinical placements are a required part of the curriculum and a requirement for graduation. Clinical placements may require a criminal background check, health clearance and/or drug testing before participation is allowed. Clinical sites may deny a student’s participation in the event of a positive finding. Individuals who have been convicted of a felony or misdemeanor may be denied certification or licensure as a health professional. Information regarding eligibility may be obtained from the appropriate credentialing body. Faculty will demonstrate current knowledge, skills, qualifications and professional development in the content areas they teach. The HIT program will demonstrate responsiveness to the needs of the community(ies) of interest. The HIT curriculum will include, at minimum, the required knowledge clusters with content and experiences to enable students to meet current entry-level competencies. Program graduates will demonstrate the HIM entry-level competencies. Compute, interpret and analyze healthcare statistics. Gather, interpret, analyze and monitor data used for quality management and performance improvement programs that relate to Health Information Technology and Health Information Management. Analyze and validate coding and coding data for accuracy and compliance with federal and coding guidelines. Students who have graduated from this accredited program are eligible and encouraged to take the Registered Health Information Technician (RHIT) certification exam. Students can receive further information on this exam and its requirements from the director or at the national organizational website (www.ahima.org). The Health Information Technology Program at Camden County College is accredited by the American Health Information Management Association and the Commission on Accreditation for Health Informatics and Information Management Education (CAHIIM). 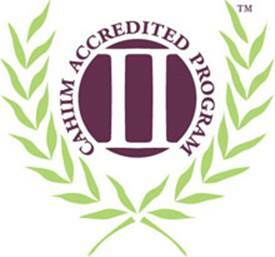 CAHIIM can be reached at www.cahiim.org, or at 233 N. Michigan Avenue, Suite 2150, Chicago, IL 60601-5800, 312-233-1100.